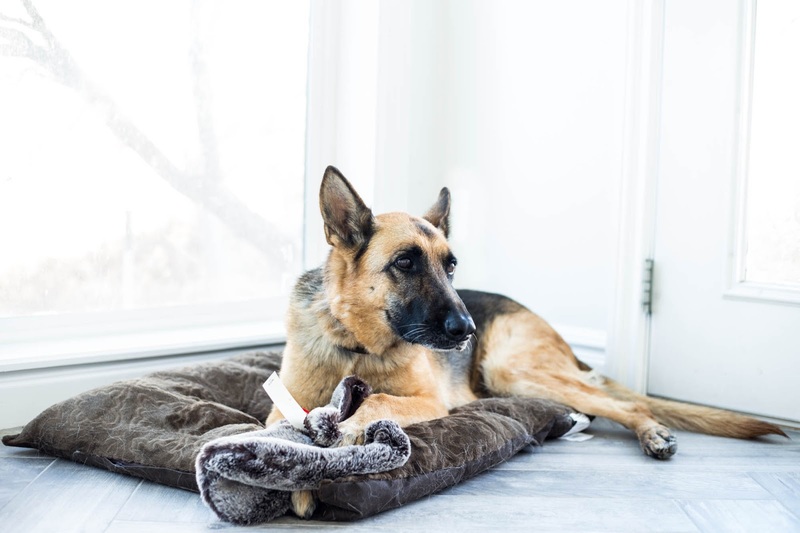 We can't forget about our beloved pets this Christmas! But hey, even if I didn't have a dog, I would make a fur stocking for myself - it's that cute. No pattern needed - just grab a stocking you already have or an actual winter boot as a pattern. You can do it, we promise! Pst.... this would be a great Christmas gift for a dog lover.... just saying. 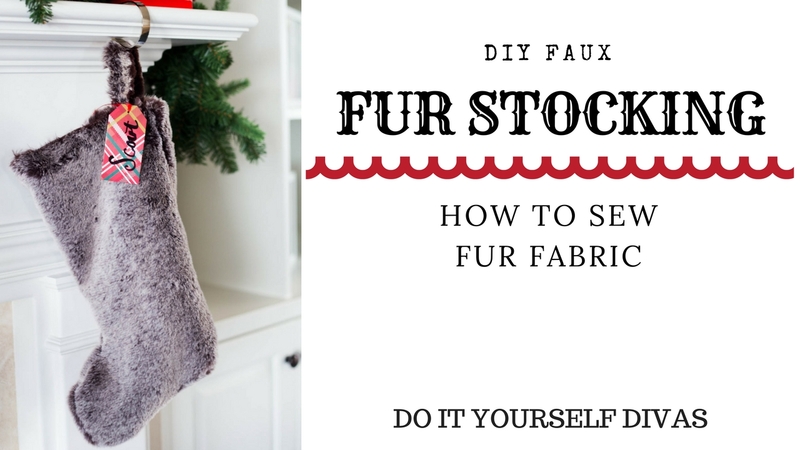 Let's talk about how to sew faux fur fabric. 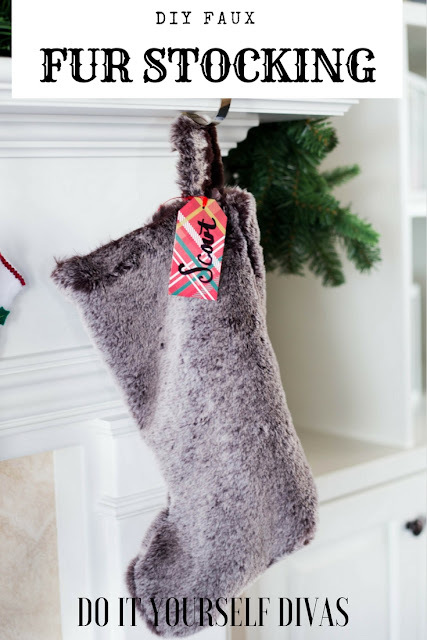 Even if you aren't making a stocking, you need to know a couple things before you start a faux fur project if you want it to turn out right. Watch the video below to sew how it's done!